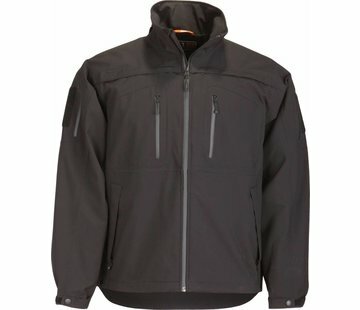 5.11 Tactical Tac Dry Rain Shell in Black. 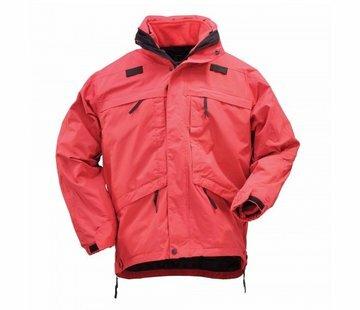 Designed to provide quick, easy, and effective patrol duty weather protection, the TacDry Rain Shell offers ultra-lightweight, seam-sealed construction that keeps out wind and weather while remaining breathable. 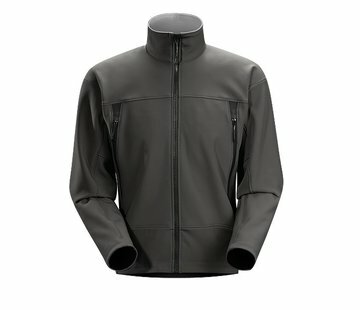 A storm flap at the front, hook and loop storm cuffs, and a roll-up/removable hood keep out rain and moisture, pull-out ID panels enable departmental identification, five individual pockets provide ample storage space for your gear, and the 5.11 Quixip™ System ensures fast and reliable access to your sidearm at all times.